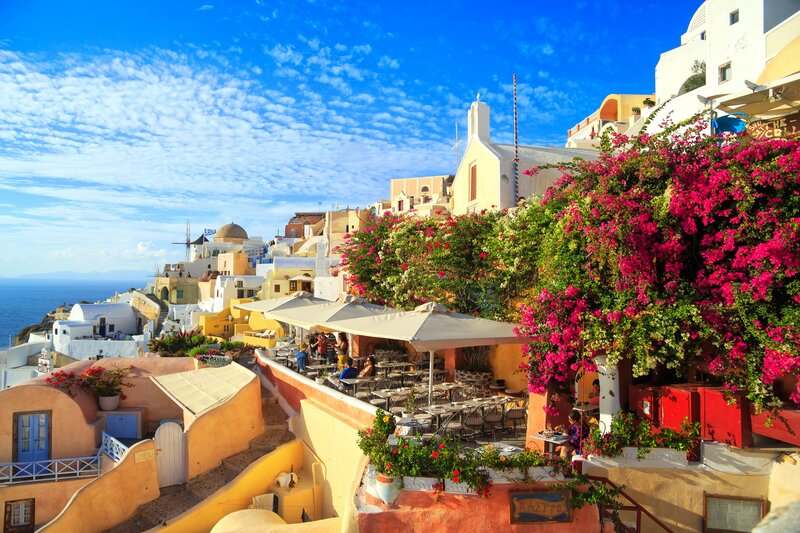 Greece is that rarest of combinations – achingly beautiful scenery, rich history, and white beaches, all bathed in 30 degree sunshine most of the year-round. 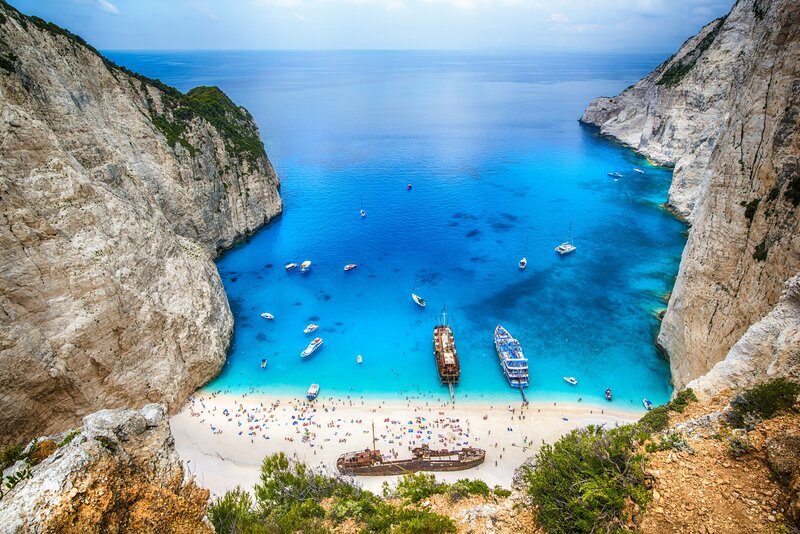 From the ancient ruins of Athens and Pylos, to the idyllic coastlines, coves, and villages of its many islands, Greece has it all. 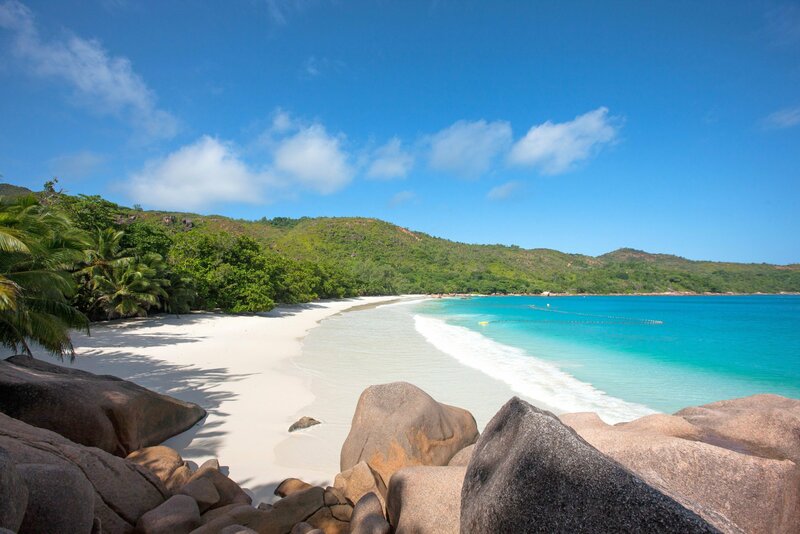 You’ll not be short of sights to see and things to do on your tailor-made holiday. 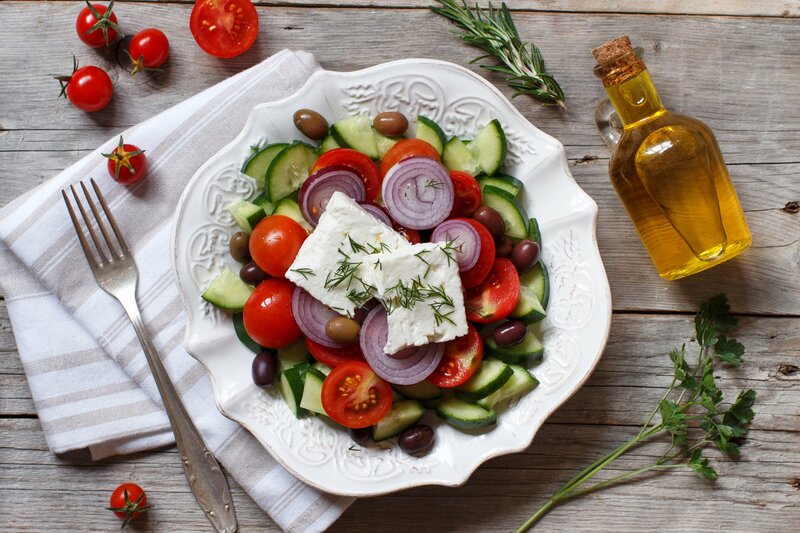 Sample the Mediterranean diet as you enjoy a olives, feta cheese, and local wine in a small fishing village taverna. 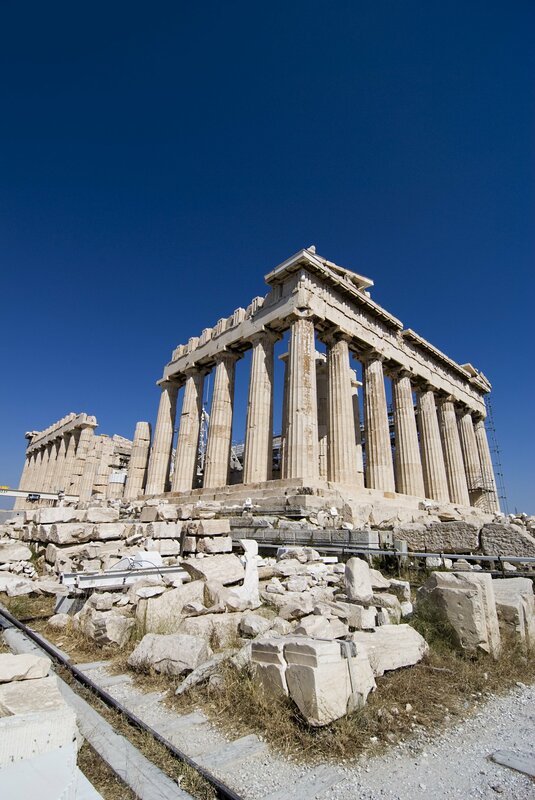 Step back in time at the Acropolis as you witness the sheer imposing beauty of the Parthenon. And walk down a soda-white beach, with shallow turquoise sea on one side and a white-washed Grecian village on the other. Heaven on earth. 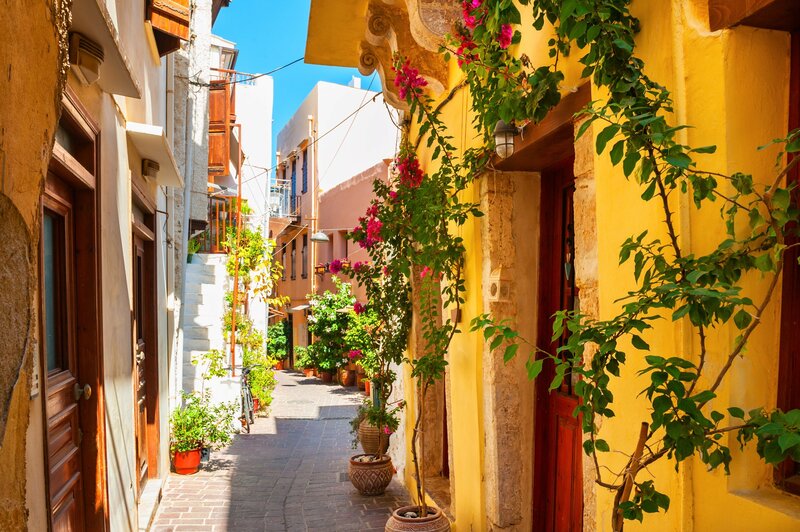 Whatever you want to get out of your holiday in Greece, tell me about it or speak to me on 01625 836 540 and I’ll create your dream trip. 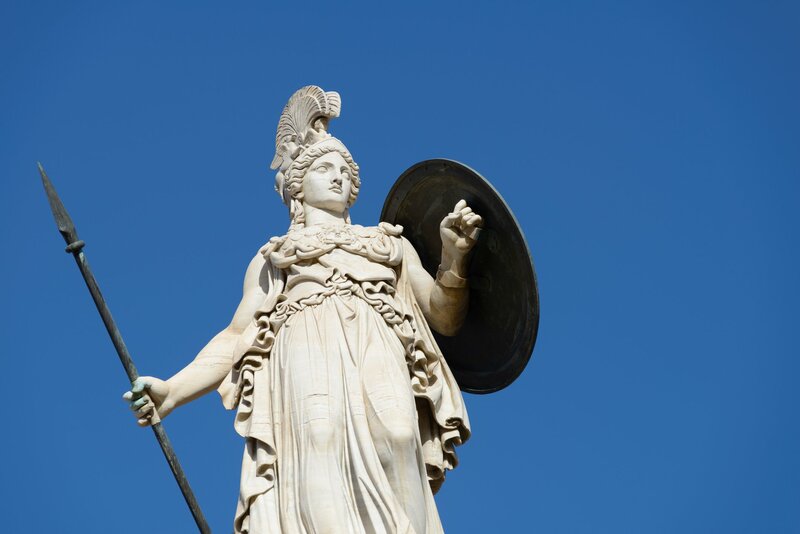 Athens is a city where the wonders of the past meet the modern world head on. 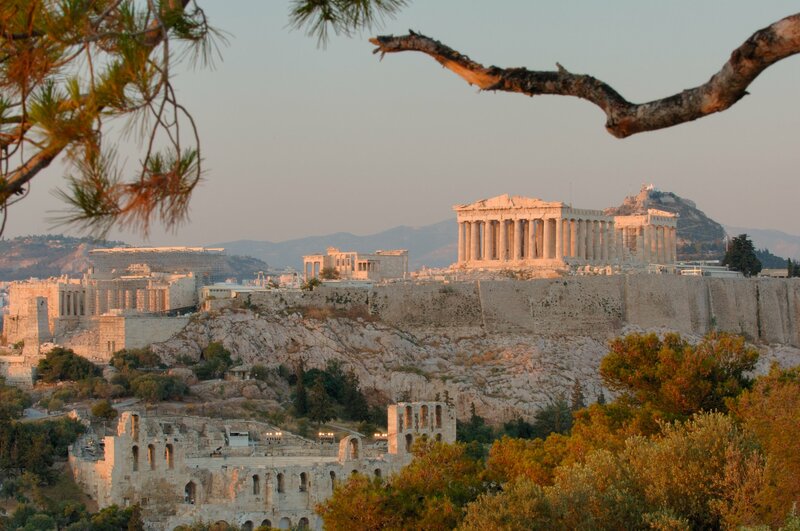 No visit would be complete without a walk through the Acropolis ruins, culminating at the magnificent Parthenon. Head out after dark and enjoy the thriving culture of food, drink, and the local’s infectious love for life. 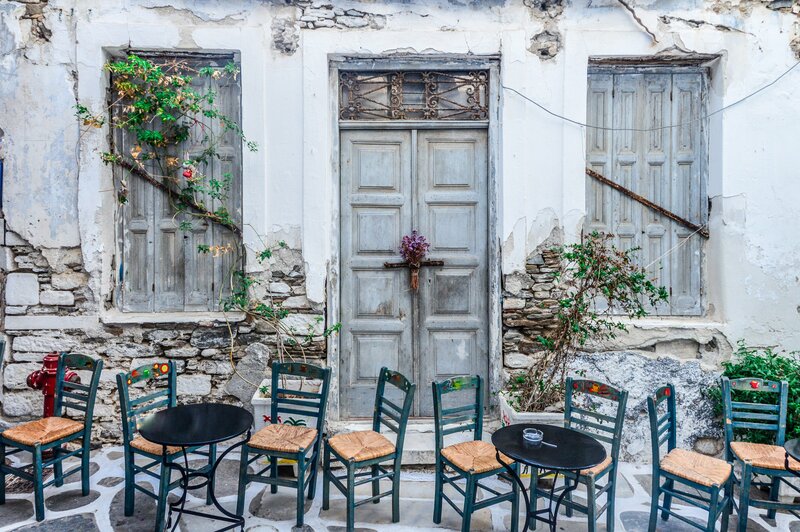 Take a step back in time as you walk around the historic triangle of Plaka, Thission and Psyri, and head out of town to the mountains of Ymmytos, Pendeli, and Parnitha for a breath-taking view of the city. 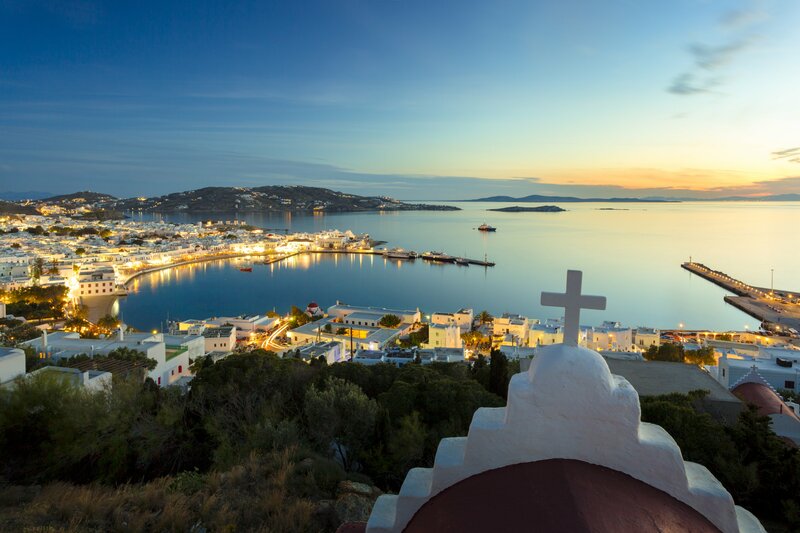 The Greek islands are scattered across the Aegean and Ionian seas, lined with soda-white beaches, rugged cliffs, and turquoise seas. Numbering over 6,000 in total, some are better known than others, and only 227 are inhabited. 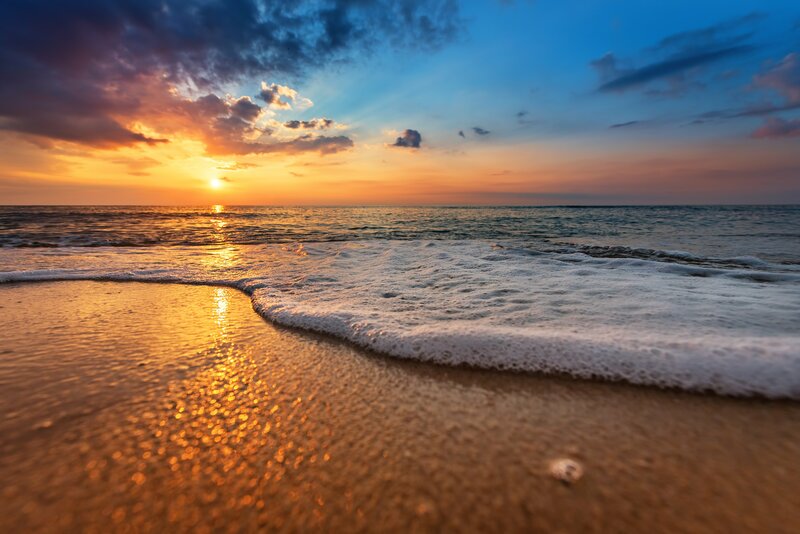 Include some island-hopping in your tailor-made trip and you’ll find Blue-Flag beaches, incredible diving opportunities and some of the oldest settlements in Europe. All in all, there’s an island for every taste – and the food is mouth-watering too. Tell me what you want to experience, or speak to me now on 01625 836 540 and I’ll create your perfect getaway in Greece. 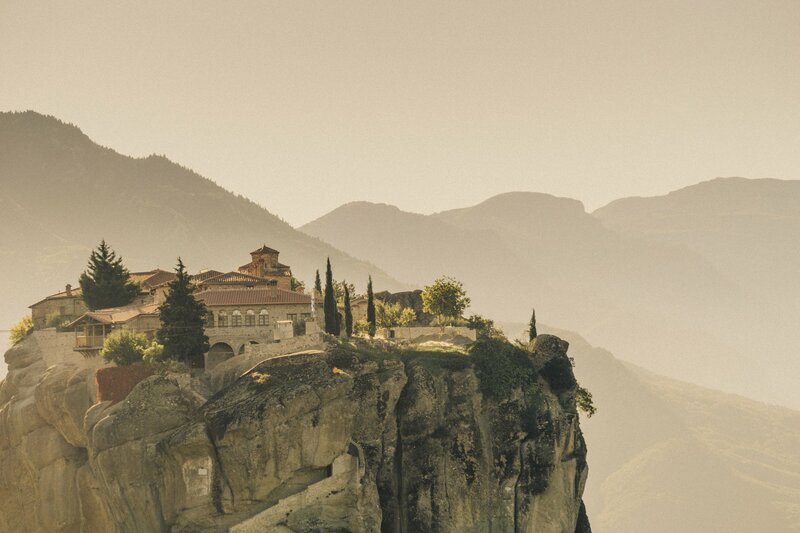 Finally, it’s over to you – simply arrive in Greece and enjoy your tailor-made experience. Start your perfect holiday in Greece now or call me on 01625 836 540.